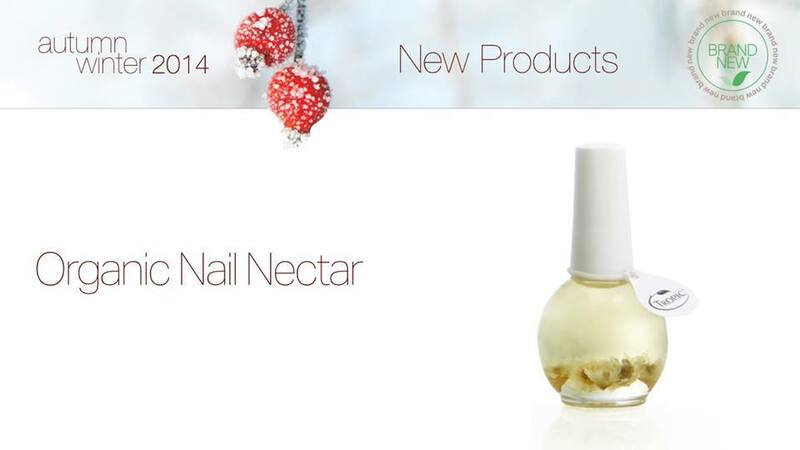 Our new Organic Nail Nectar owes much of it’s brilliance to the Star Flower! These flowers come in a variety of colours but you will see seven White Star Flowers suspended in your little bottle of nail joy and the oil from this pretty plant is one of your hero ingredients! Here’s an article to tell you a little more about the Star Flower! 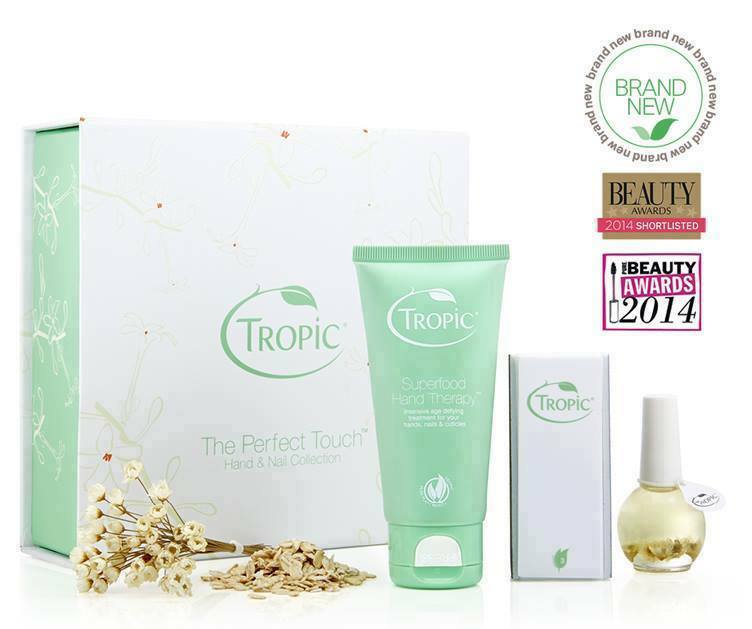 Comes in a beautifully packed gift set with the Superfood Hand Therapy and Nail Buffer. All this for ONLY £28!!! Smooths and super shines in 3 easy steps to give you that just manicured look without the need for chemical varnish. Results last for up to 3 weeks. This intensive age defying treatment is supercharged with deeply nourishing vitamins, fruit and plant extracts, that protect and repair your hands to leave them looking youthful and feeling silky smooth. A perfect blend of nourishing Organic Borage Oil, Vitamin E, Sweet Almond, May Chang and real Star Flowers to dramatically strengthen, repair and care for your nails and cuticles. Categories: Bodycare, Skincare | Tags: nail care, organic, starflower, Tropic | Permalink. Team Ambassador for Tropic Skincare. Based In Scottish Highlands.